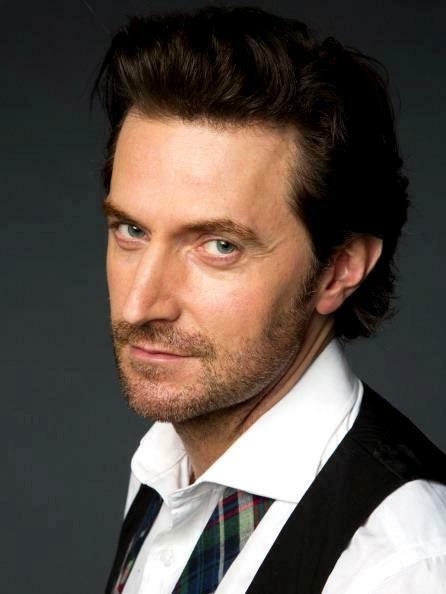 Richard Armitage US A respectful page with a sense of humor – and POV – for fans of British-born actor Richard Armitage. 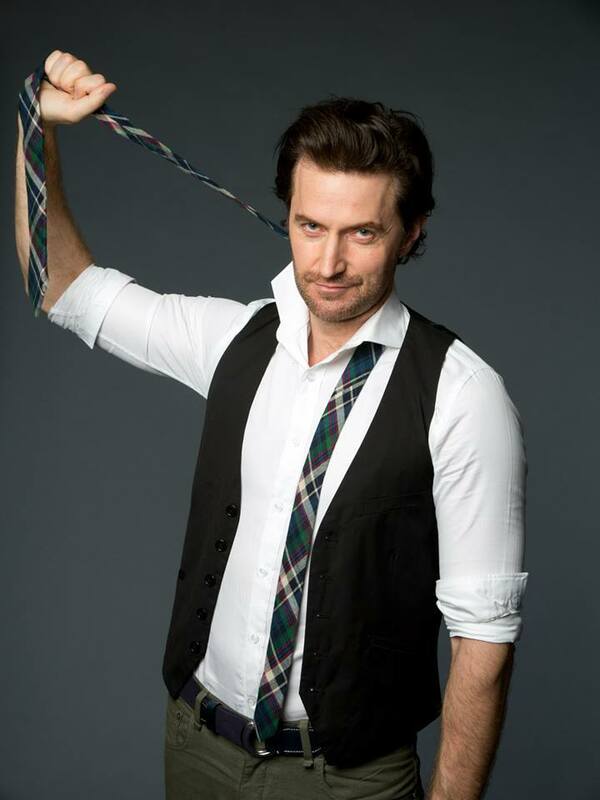 Happy Valentine’s Day: Shut Up and Kiss Me… RA Style! Can anyone doubt he is ready to be kissed here? Happy Valentines Day from RA US to YOU! Theme #1: photos to be viewed while listening to Mary-Chapin Carpenter’s “Shut Up and Kiss Me…”. Hey, girl… just shut up and kiss me. 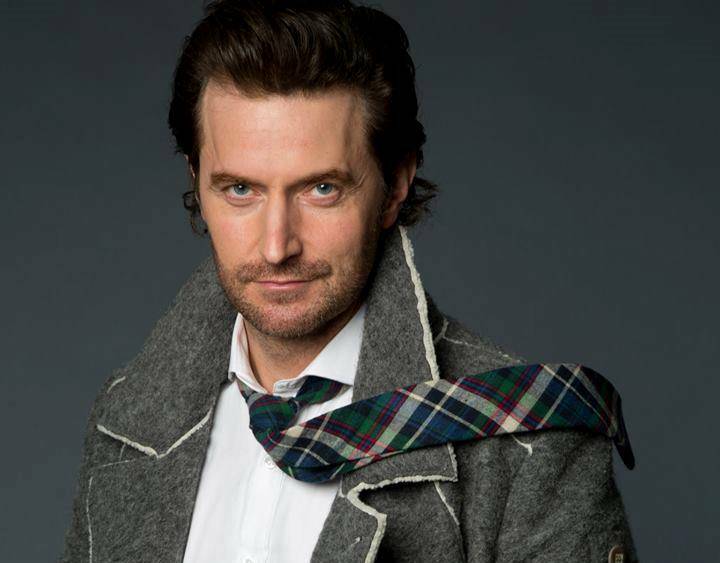 Richard Armitage US is a respectful blog with a sense of humor (and a point of view) for fans of British-born actor Richard Crispin Armitage. 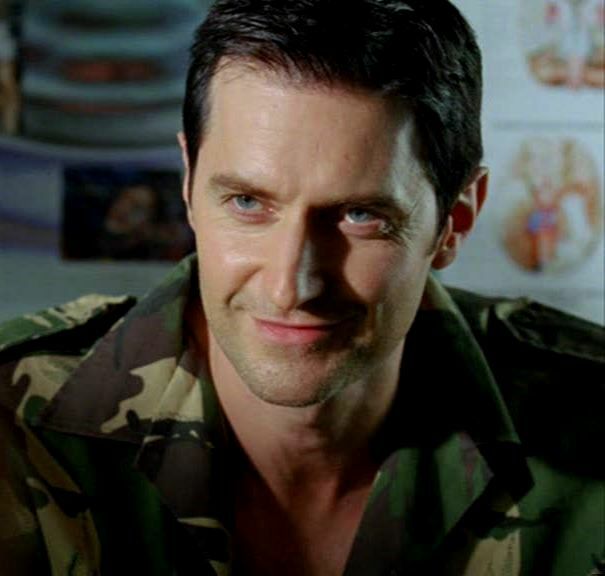 Armitage is star of – among other productions – North & South, The Vicar of Dibley two-part series finale, Robin Hood, Spooks (MI-5 in the US), Chris Ryan’s Strike Back (Strike Back: Origins in the States),and his chilling portrayal of Francis Dolarhyde in Bryan Fuller’s Hannibal. Most recently, he has been seen in the popularly and critically acclaimed series Berlin Station, the third season of which is currently being shot in Budapest and Berlin, and will air in the States on EPIX later this year, with a slight delay in other international territories. 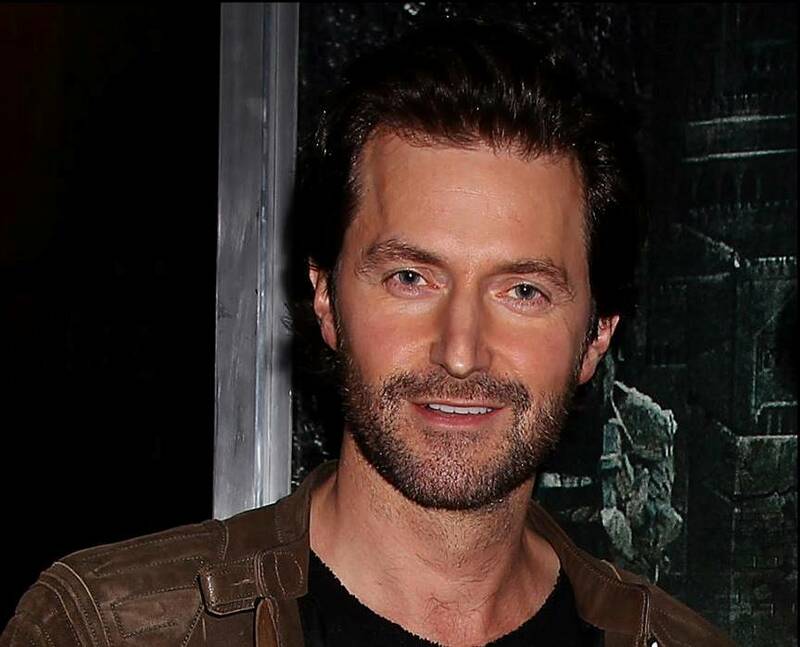 His film appearances include starring roles in Peter Jackson’s The Hobbit trilogy, as Thorin Oakenshield; Into the Storm, as tornado-beleaguered Gary Fuller; and other films, including Urban and the Shed Crew (awaiting release), Sleepwalker (available on iTunes and Amazon Video in the States); Pilgrimage (available on DVD in the US and the UK); and Brain on Fire, based on Susannah Cahalan’s best-selling memoir now streaming on Netflix; and Urban and the Shed Crew, coming soon on DVD. He was nominated for the 2015 Best Actor Olivier Award for his portrayal of John Proctor in Arthur Miller’s classic play The Crucible, directed by Yael Farber at The Old Vic/London in-the-round. In 2016, he starred in Mike Bartlett's Love, Love, Love, directed by Michael Mayer, at New York's Roundabout Theatre. His current film project is Julie Delpy’s My Zoe, in which he co-stars with Ms. Delpy, who also directs, and Daniel Brühl. It has been shooting in Berlin and Moscow. His voice-performances of audiobooks are numerous, and range from Georgette Heyer to Charles Dickens, and characters ranging from Hamlet to Dr. Jekyll and Mr. Hyde... to name just a few. See Audible.com for more. 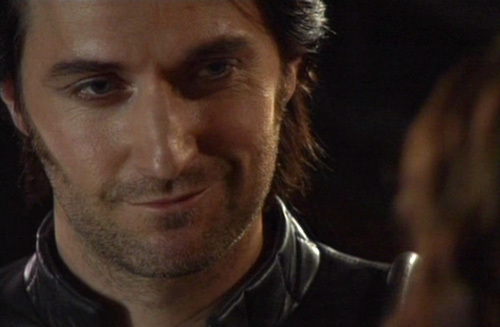 Although this page is US-based, we welcome RA’s fans from across the globe to join us here, and on Facebook and Twitter. 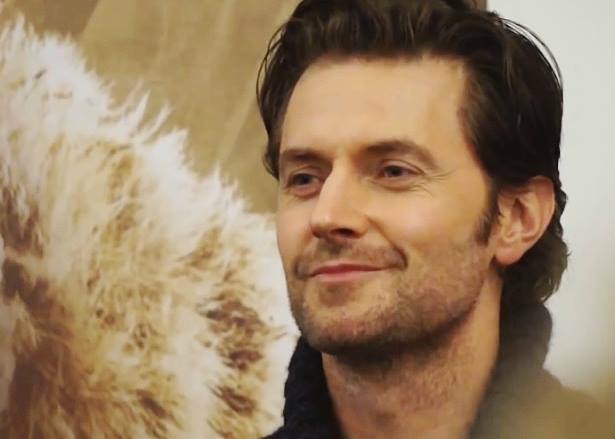 Best Actor (and Person) + Generous Fandom + Super Cause = RA Birthday Cybersmile Fundraising Triumph!